13:29 | Bogota (Colombia), Oct. 31. 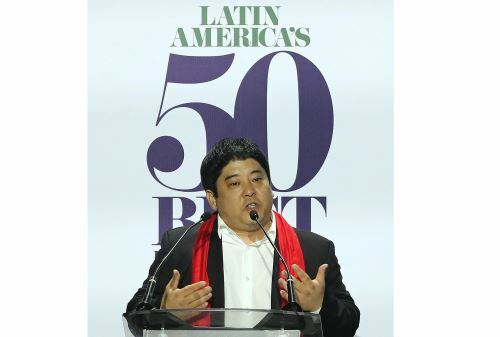 Lima-based Maido —a restaurant fusing Japanese and Peruvian cuisine— has been awarded the top position on Latin America's 50 Best Restaurants List, and for the second consecutive time. Likewise, it has also been named the Best Restaurant in Peru. The ceremony —held in the Colombian capital city of Bogota on Tuesday— saw the presence of chefs, restaurateurs, sommeliers, international influencers, journalists, and gourmands. 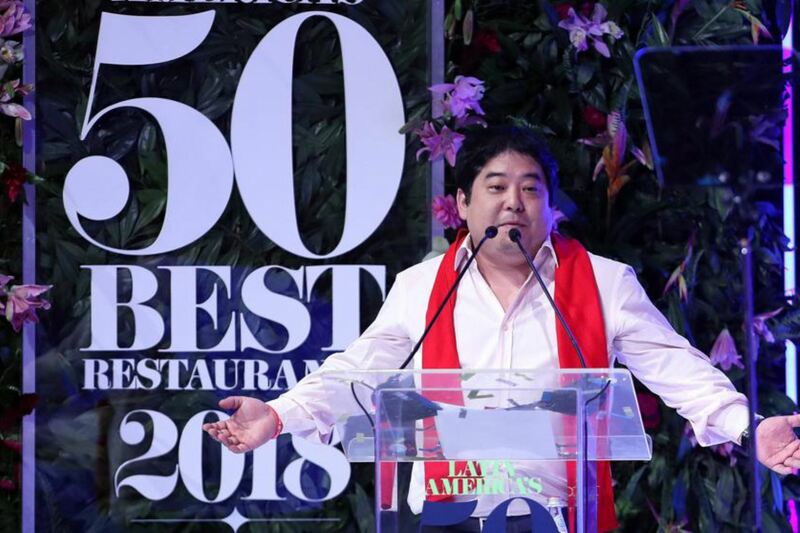 "Led by chef-owner Mitsuharu 'Micha' Tsumura, Maido is a space where visitors can experience Nikkei cuisine, a fusion of Peruvian and Japanese flavors that delights diners from across the world," the Academy stressed. Furthermore, Central —another restaurant headquartered in the Inca country— holds the second place on said list, for the second time as well. "Chefs Virgilio Martinez and Pia Leon's flagship restaurant is a shrine to all things Peruvian, including many ingredients that are seldom served elsewhere," it expressed. 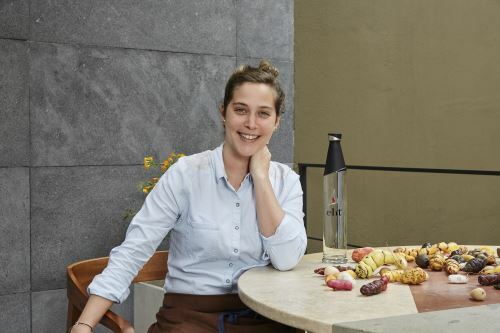 Moreover, the elit® Vodka Latin America's Best Female Chef 2018 title was awarded to Leon and her restaurant Kjolle. This distinction recognizes the career and positive impact of a female chef in the region. It should be noted renowned Peruvian chef Gaston Acurio's Astrid y Gaston —also located in Lima— takes the eighth spot. 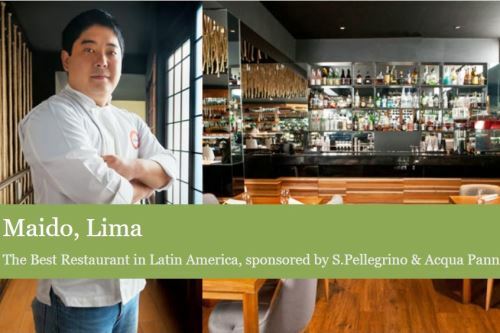 The Latin America's 50 Best Restaurants list and awards are owned and organized by William Reed Business Media. The gourmet platform seeks to celebrate and promote great restaurants and chefs from the region and provide an unparalleled guide for international diners. 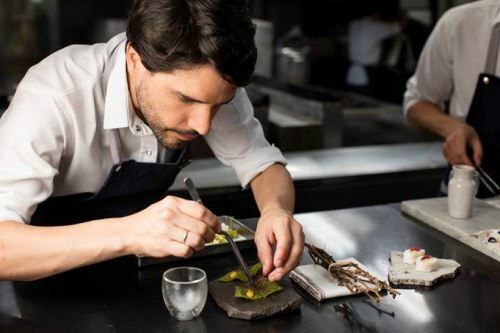 The Latin America's 50 Best Restaurants Academy is comprised of more than 250 voting members, each of whom is hand-picked for his or her expert opinion of the Latin American restaurant scene. The votes of this Academy make up Latin America's 50 Best Restaurants list, an annual barometer of taste.